We can’t have a music and movies edition without talking about one of my favorite genres of movies. So, here’s a riddle for you: What type of moving picture sings us a song while not withholding the storyline of a basic production? Musicals! They are the perfect mixture of music and cinematic features, and I have a few favorites. I have put together a list of my top 5 favorite musicals from back in the day that are still must-see’s for those who haven’t. Most of these were out before my time, but that’s part of the reason why they’re so great! 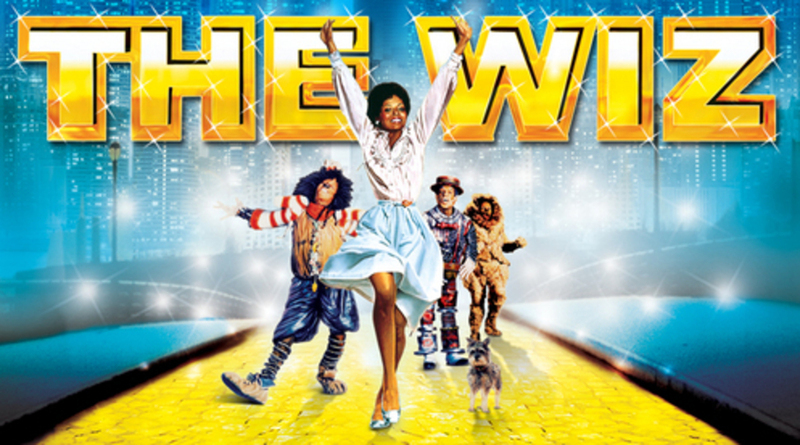 This film adaptation of the 1975 Broadway production, The Wiz, takes the form of an urban tale of Dorothy’s adventures. Following the same storyline and character names as L. Frank Baum’s original The Wonderful Wizard of Oz, this film comes with a bit of a twist. Featuring Diana Ross, Michael Jackson, Nipsey Russell and Ted Ross this entirely African-American cast provides a tasteful spin on the original story with upbeat songs that are surely memorable. Not only is this my favorite musical, it is also my all-time favorite movie. This is your standard “rags to riches” story of a nice young boy who lived in poverty, but rose to the top at the hands of fate. This film was derived from the 1964 novel Charlie and the Chocolate Factory by Roald Dahl. The film’s score was nominated for an Academy Award for its originality, and rightly so. Who can forget the Oompa Loompa songs for each troubled child? (When you watch the movie, you’ll know what I’m talking about). Gene Wilder provided a purely entertaining Willy Wonka and Peter Ostrum couldn’t have done a better job with Charlie Bucket. 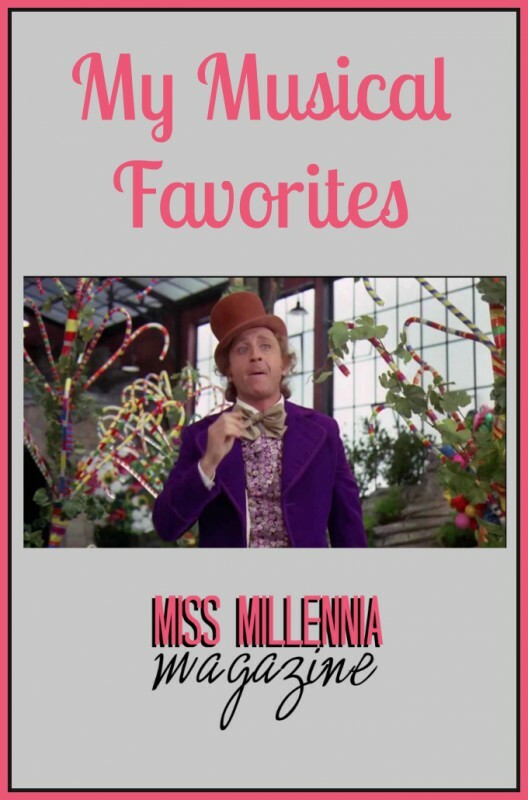 If this film doesn’t make you want to visit that chocolate factory, I don’t know what will. 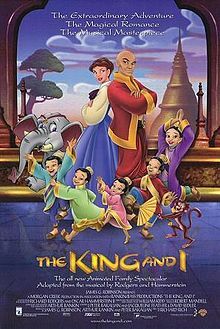 I’m sure many have heard of this title as this cartoon adaptation is included in the pool of adaptations for the story of Anna and the King of Siam. It is loosely derived from the original novel by Margaret Landon, Anna and the King of Siam, and from the Broadway production The King and I by Richard Rodgers and Oscar Hammerstein II. The cartoon still portrays a strong-willed schoolteacher who helps the King get out of his traditional ways, but with added humor to spruce up the story for children to view. If you’re one of those who don’t mind chuckling a bit at a cute cartoon, then you’ll enjoy this film. This riveting film is based on a libretto written by Oscar Hammerstein II. It is a tragic love story that is sure to have you interested. The storyline is brilliant and dramatically captivating with a classic sound in music. You will be amazed by the strong vocals numbers in this film. The beautiful Dorothy Dandridge couldn’t have played a better Carmen Jones. She presents a character that will have you thinking Carmen is truly something else. Harry Belafonte plays the terribly love-stricken Joe, and plays it well. The first time I saw this film, I was surprised by its ending. I wonder if you will be too. This film features three members of the iconic Rat Pack, and if you’ve ever heard of them, then you know this film has got to be a good one. With Frank Sinatra, Dean Martin and Sammy Davis, Jr., it is a good time. 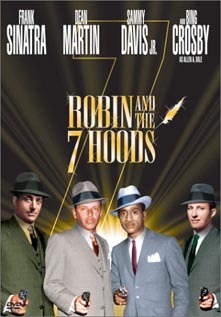 It takes the well-known legendary tale of Robin Hood and transforms it into a story set in 1930’s Chicago. This gangster story is entertaining and surprising all at the same time. The musical numbers are almost as unexpected as the amount of humor seen throughout picture. I was just introduced to this movie and the Rat Pack this summer, and I am glad that I finally was.